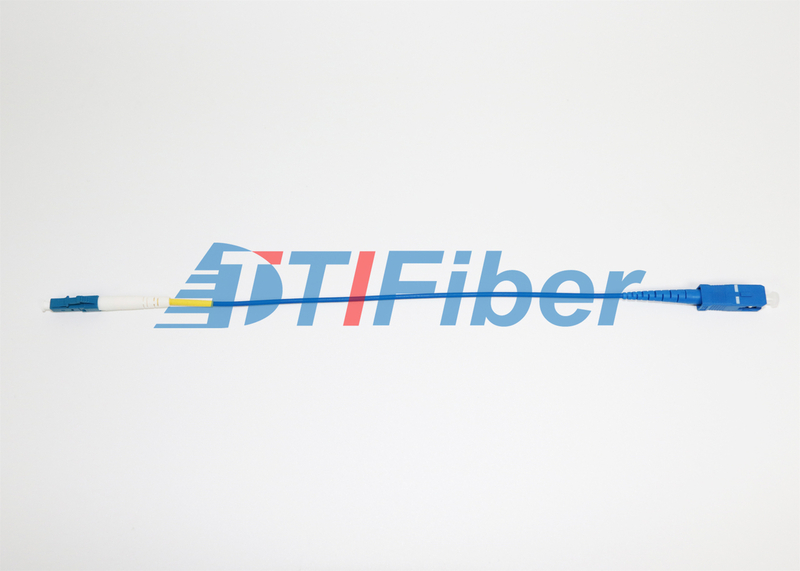 Fiber patch cord is suited for equipment jumper cable, cross connects, and work area connections. 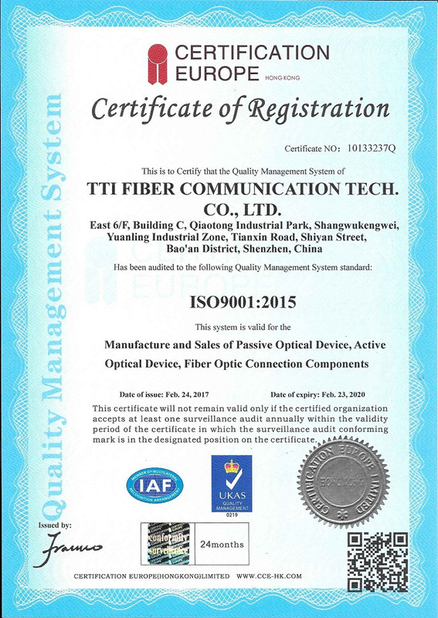 All fiber optic patch cords are manufactured with telecom class and polished A, and 100% factory tested to ensure performance to TIA/EIA-568-B-3 standards. 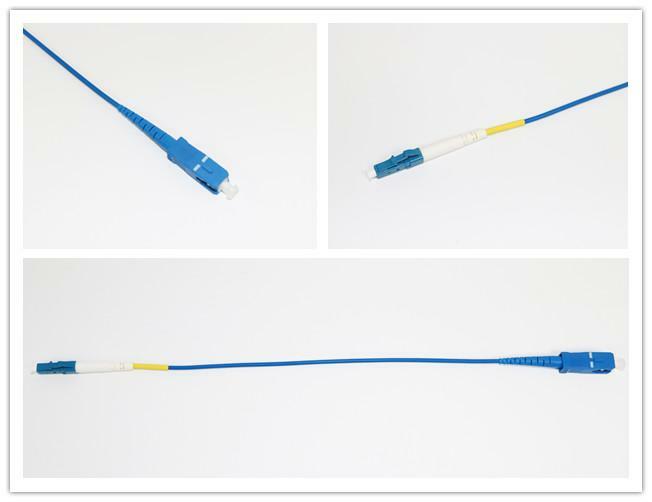 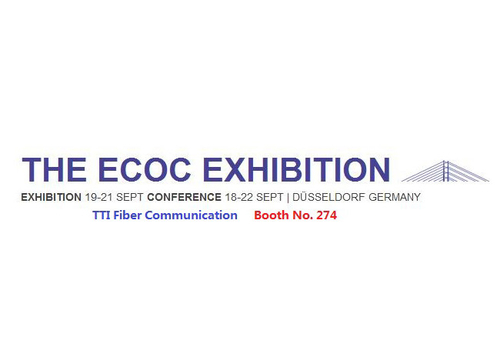 Fiber optic patch cable are available in both multimode (62.5/125µm and 50/125µm) and singlemode cable types, in duplex and simplex versions. 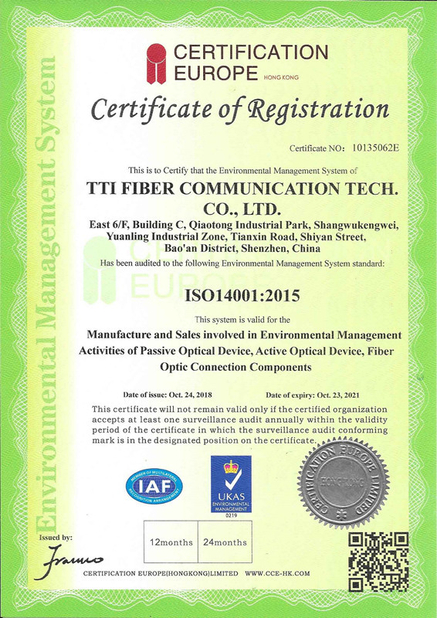 Cable Diameter: 2.0=Ø2.0mm, 3.0=Ø3.0mm, 0.9=Ø0.9mm, etc.